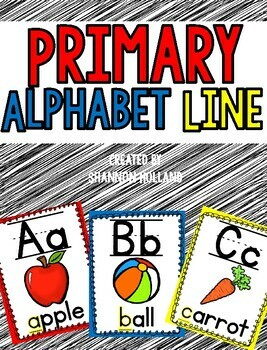 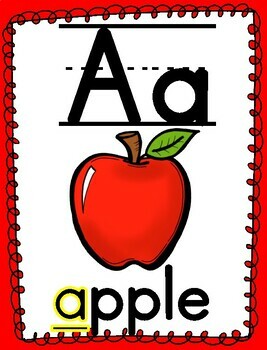 This alphabet line (A-Z) can be hung on a wall in your classroom or used as flash cards during small group instruction. 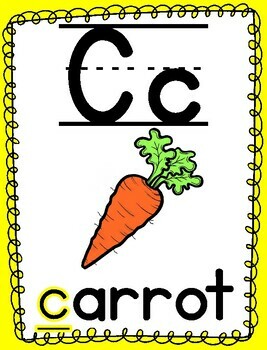 It includes the letter, a corresponding picture, and picture word. 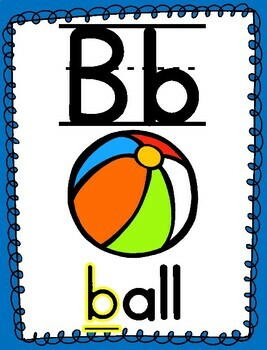 Just print, laminate, and enjoy!